Another great home leased by Glenda Broughton of Premiere Team Real Estate - A mature, well-cared for established home in a non-HOA subdivision of Greenslopes At Lakecreek with a nice sized shaded backyard. Ceramic tile & wood laminate floors throughout home mean easy maintenance. Wood burning fireplace in family room. Close to Dell and major shopping. Very quaint! Wide streets in this vicinity and reasonable distance to parks and toll roads. 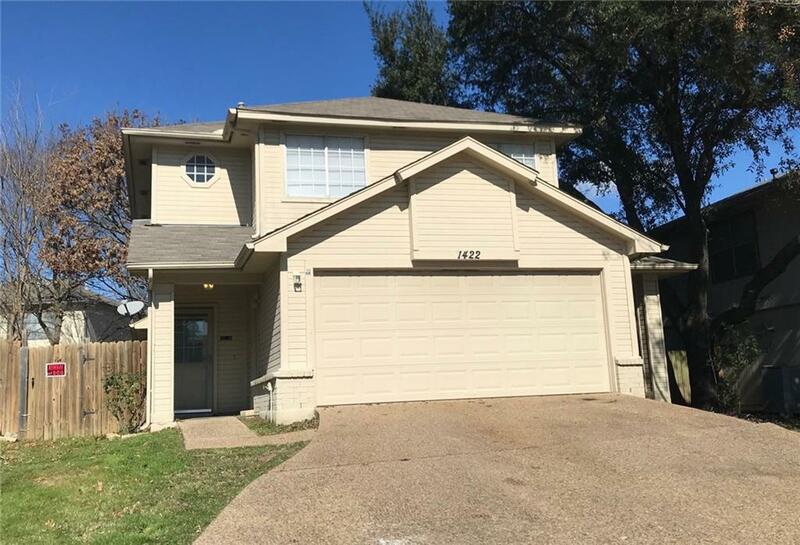 Another great home for rent in Round Rock, Texas.